Planning, process, systems, segmentation, and automation...these seemingly mundane concepts are the true key to balancing your customer relationships with your day-to-day business operations. 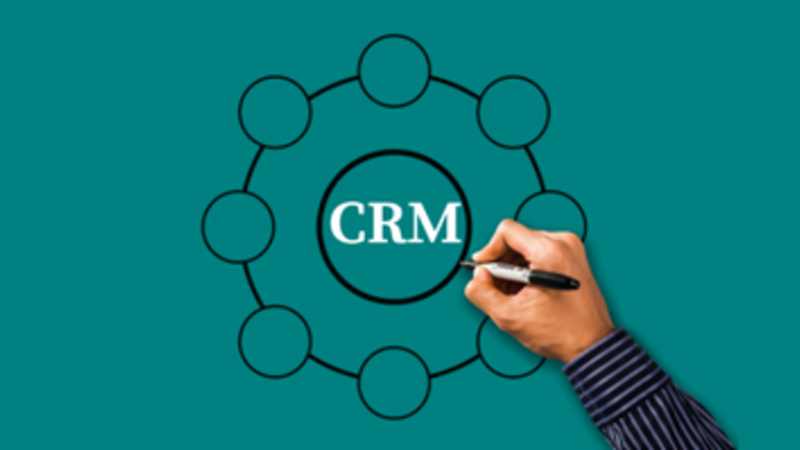 Customer Relationship Management (abbreviated "CRM”) is a term used to describe your customer communications strategy. It also refers to the software most businesses use for implementing that strategy. 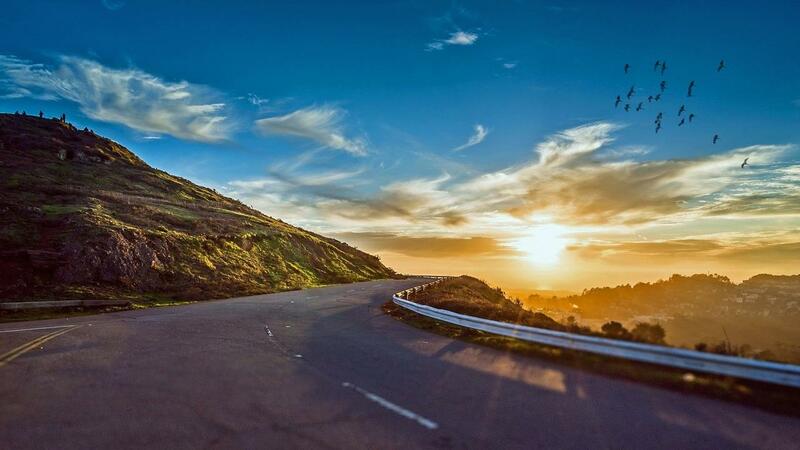 Before you get excited about another tech tool (or run for the hills), a smart CRM Strategy begins with people and your customer communications. 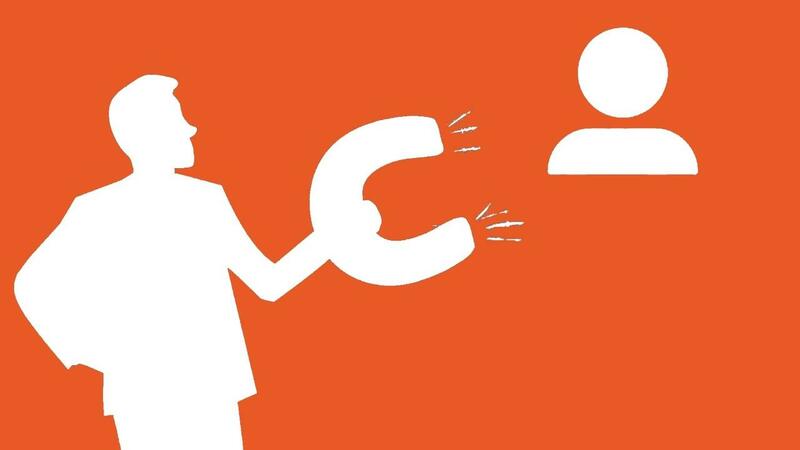 How do you keep in touch with customers, prospects, vendors, and partners? Is it just as ideas pop up in your head? Do you have a specific system for maintaining those relationships? For many of us, the answer to that last question is sort of or not really. 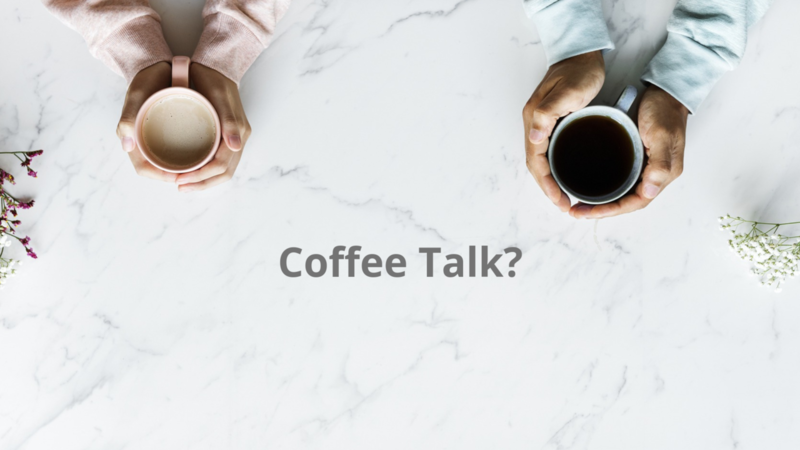 However, maintaining regular communications with your vital business contacts is essential to the sustainability of your business in the long run. 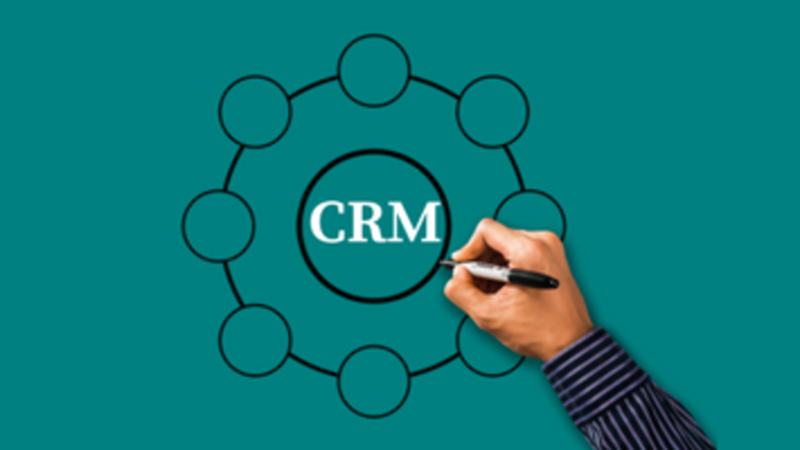 Customer relationship management (CRM) refers to the business strategies, processes, and technology that businesses use to organize and improve relationships with customers and other key contacts such as vendors and partners. 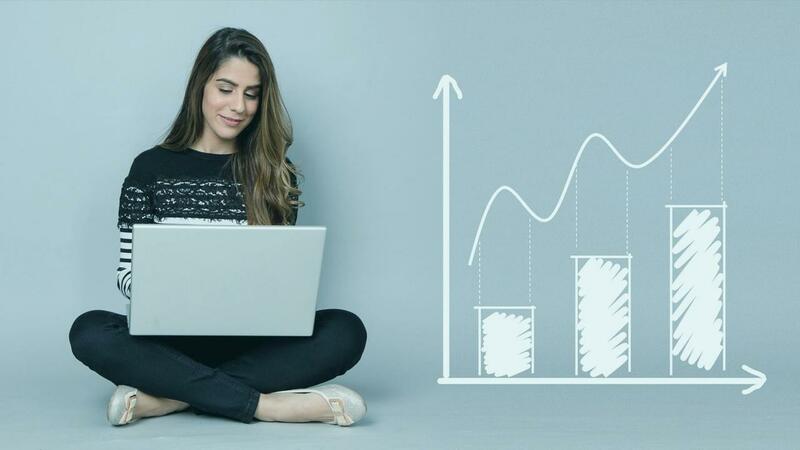 We collect data about customers, analyze the information, and use it to improve business relationships, boost customer loyalty, grow sales, and even make product improvements. 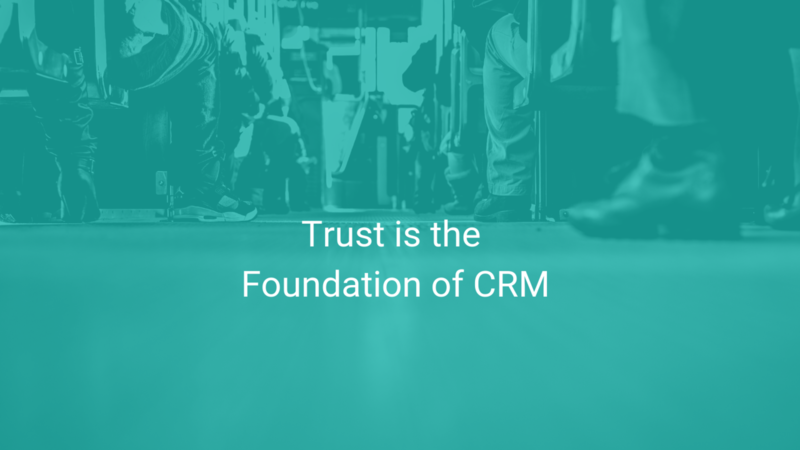 The most important letter in the CRM acronym is the R (Relationship). Whether you track relationships in a spreadsheet, a CRM software, or a notebook is not the largest concern. 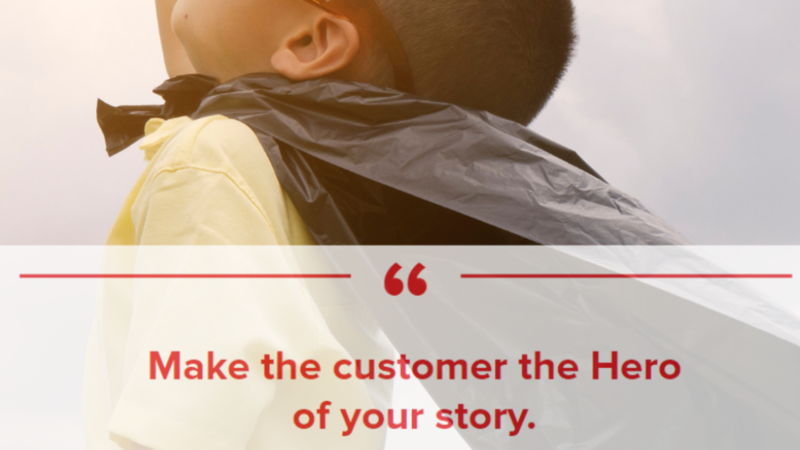 It is the focus on relationship building and developing empathy for your customers that is the highest priority. The collection and organization of data about those relationships shows up in your CRM system.